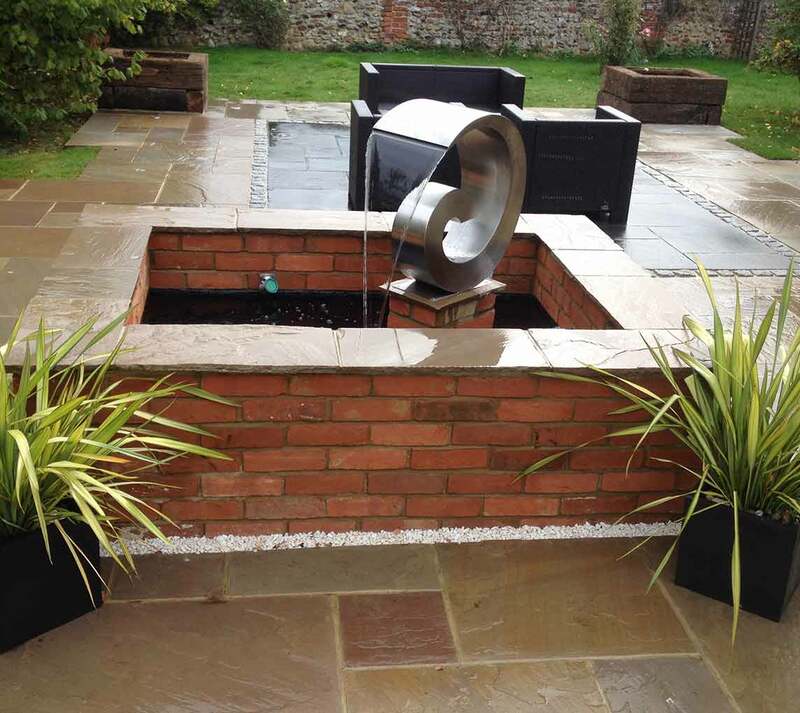 Ivy Maintain & Develop are a trusted, quality and professional landscaping company who specialise in the design and landscaping of beautiful gardens and outdoor spaces in Essex and Suffolk. Our team of landscape gardeners offer a comprehensive service, tailored to each individual client’s needs and desires, from large estates to small back gardens and everything in between. 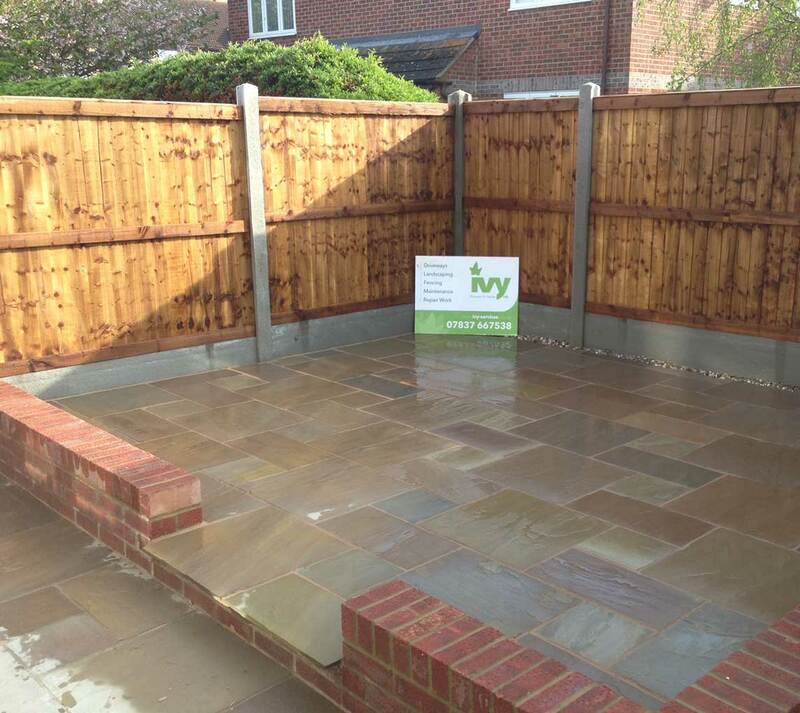 Whether you require a new patio or driveway, drainage solutions or right up to a complete garden landscape project with decking, specialist bricklaying or a garage conversion, Ivy Maintain believe in hard work and professionalism throughout the project. 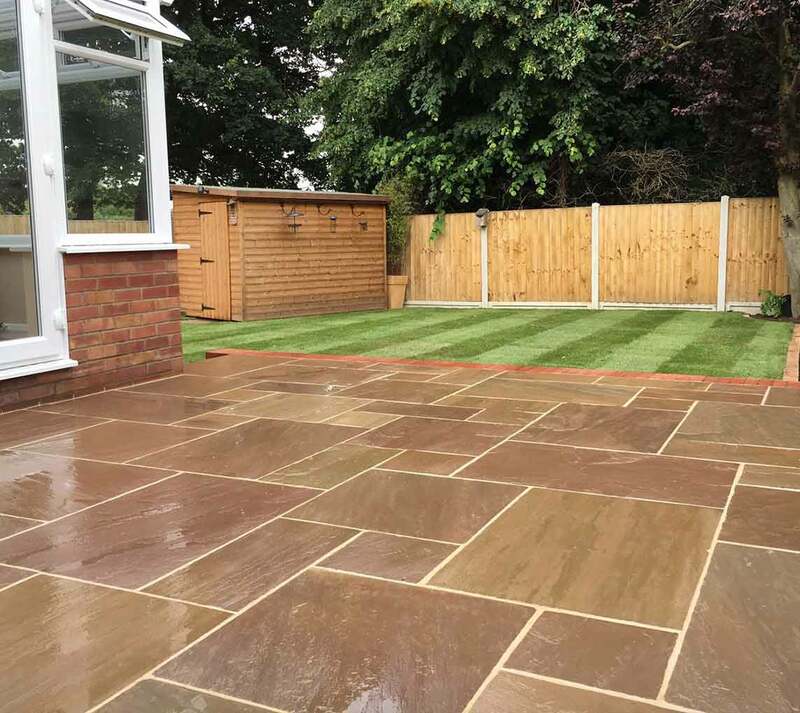 With over 15 years of experience, we have the knowledge and expertise to ensure all landscaping work is completed to the highest quality, leaving your garden transformed into a stunning landscaped masterpiece. We are based in Tipree and cover Essex and Suffolk, including Brentwood, Chelmsford, Shenfield, Hutton, Colchester, Maldon and all surrounding areas. If you are interested in any of our comprehensive services, please do not hesitate to contact us with a query or for friendly professional advice on the design, construction and maintenance of your outdoor spaces. 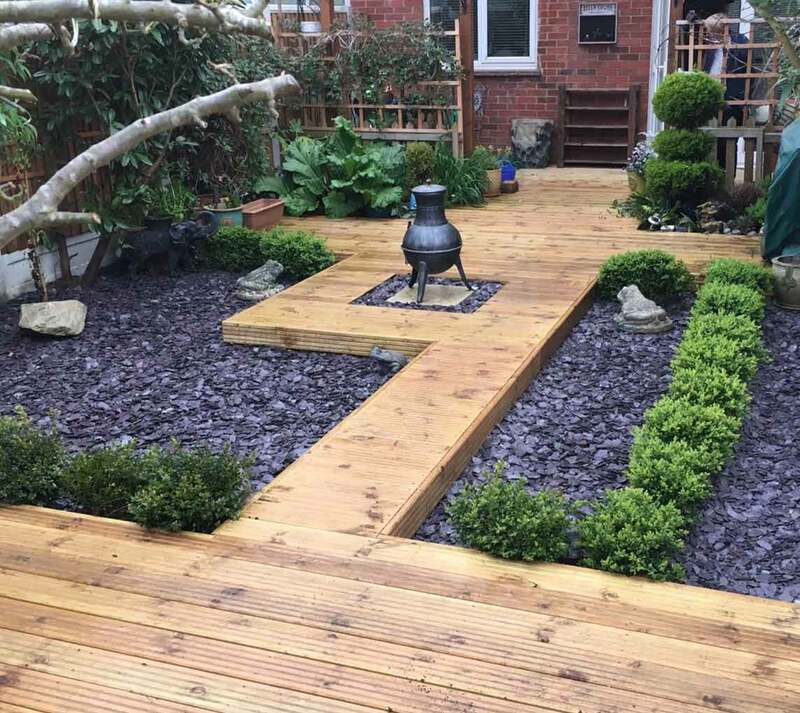 If you would like to enquire about landscaping design in Essex, please call us today and we will be able to discuss the best options for your requirements.